A true Britain vacation specialist, Darryl is adeo Travel’s founder and takes on the role of product and sales management, sourcing accommodation and tour providers across Britain and designing adeo’s unique itineraries and tours. Sharing English and Welsh heritage, Darryl is a product of modern Britain – he was born on England’s south coast in the naval city of Portsmouth, brought up in rural South East Wales, studied in Liverpool in the north of England and more recently lived for a number of years in Glasgow, Scotland. He retains family, social and professional ties throughout England, Scotland and Wales and in the course of his work has travelled extensively throughout Great Britain. His career in the travel industry began when he graduated university with a languages degree in 2004 and went abroad to work for a global tour operator in Europe for 18 months. 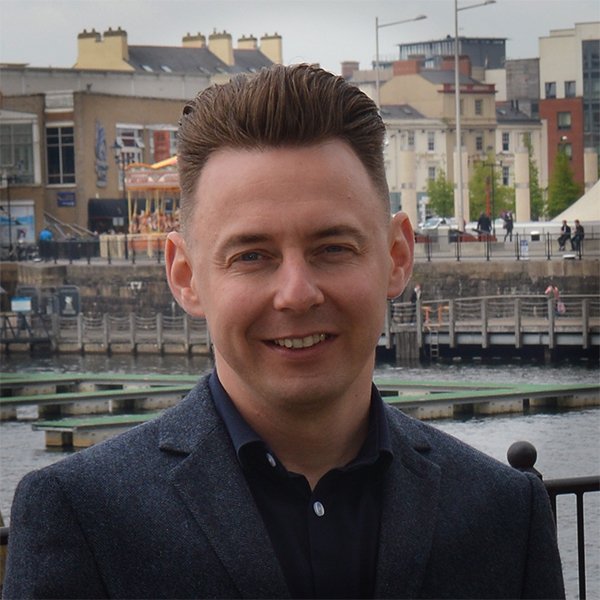 When he returned to the UK, Darryl went directly in to a sales and product management position at a leading inbound tour-operator and, during his five years in the role, gained invaluable experience in the Britain inbound and tailor-made travel sectors. After moving in to educational travel and then in to group operations management for a major inbound coach touring operator, Darryl felt he had gained the knowledge, experience and professional contacts to build a successful travel firm and established adeo Travel to share his own concept in Britain travel. In 2016 Darryl’s achievements in developing adeo Travel were recognised nationally when he was named in Wales online’s prestigious “35 under 35 top young business men in Wales” and he continues to grow and invest his passion in the company today. Darryl is a keen sportsman and in his spare time enjoys running, swimming, watersports and has a true passion for tennis. Whilst his dream might be to play at Wimbledon, he generally has to settle for watching from the stands of centre court.